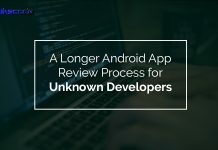 If you have any experience into the development of the application, you know how hard it is to find a perfect developer. If you are thinking of saving some hundred or thousands of dollar by neglecting quality then you are making a big mistake. It is always hard when it comes to finding out a solution with mobile applications. So you need a right guide to choose a better developer. You should invest good, not much not less. But you should know better the app be greater the revenue will become. 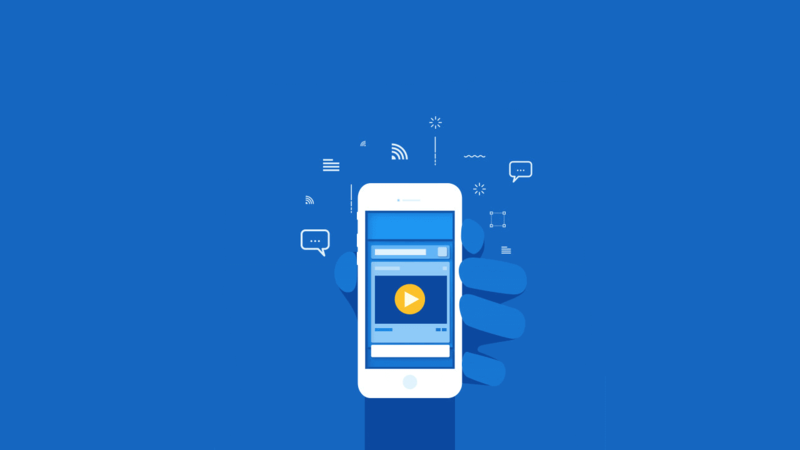 An Application Developer or development company should not just be making an app for you. But they should share their experience of making app into same domain. They should tell you what are users seeking into this kind of apps. What are the solutions they can provide you from their experience? A developer must take interest in your business or idea of applications. The application developer must have a good experience in UI and UX skills. You must check their portfolio. A user downloads an app only if they get impressed by the UI in the screenshot. Apps are all the show of attracting eyes of a user. If your app can’t make a good impression it will fail. Also if the app is failed in user experience, then the product will fail again. You need to impress the audience with the first attempt. No one has that long life that will give them the experience of everything. You should remember that they have experience into this. That means they have some clients too. Try to get reviews from those who have worked with them before. Reviews will help you in sorting out the right one for you without any hassle. An app developer should keep working on the application throughout its lifecycle. Choose someone who can be there with an app whole time. Company or developer should not abandon the app just after it is completed or hosted. Applications need to evolve with time to time. This evolution is based on the reviews given by the user. Whenever you are into application development you should make sure that you are with good one. You are here to make a good product so don’t go with some cheap one. Don’t make saving money is your only goal here. Yes, no one comes with a great budget but still, you need to make a decent investment in the app. Mobile Apps are long-term running projects and cheap investment will break it before your estimated life cycle. Every project is done by a team where everyone has their own role to play. Everyone is expert in their own field. So never go with a sole developer. He may make a better performing application but not a good UI and UX. Why? Because it is not his cup of tea. Have a team while doing development or have a good company that will provide you with every asset regarding the application development. Next articleWhat is a CRM and Why is it Important?